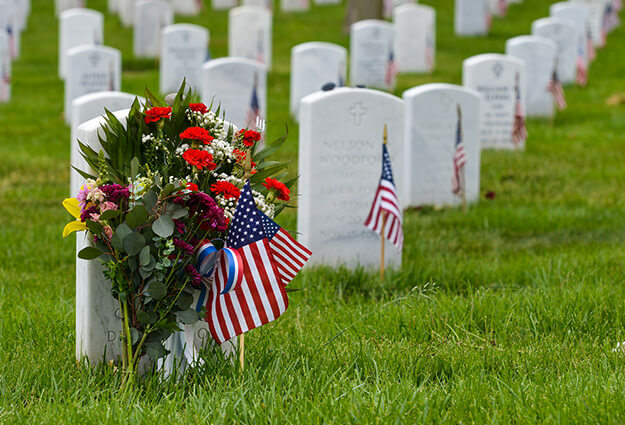 Hillcrest Memorial Gardens provides full burial services on behalf of those who have served in the United Stated military, which means a place of prominence and honor in our burial grounds. 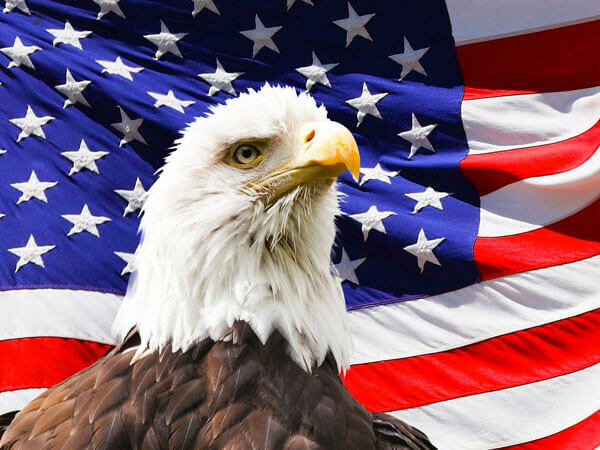 The veterans burial process includes the placement of American flags within the casket or alongside the urn, as well as commemorative headstone markers or medallions that are used to denote patriotic service. 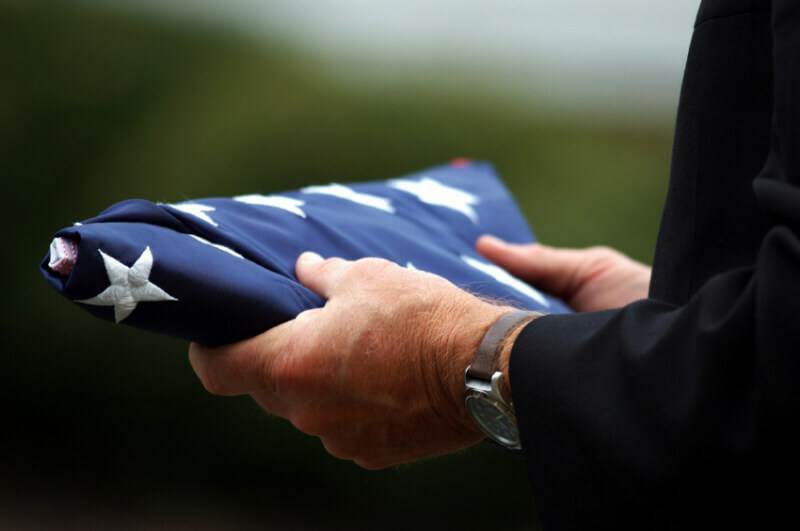 The burial service itself may include the involvement of current service members or veterans, making plain the deceased’s legacy of noble sacrifice.